With an electric Siemens motor, you can always achieve the highest efficiency level. Siemens systems cover the entire range of synchronous and asynchronous technology: from standard systems and servomotors for Motion Control applications to high voltage, DC and customized electric motors -innovative drive technology for all sectors, applications and power classes. Siemens low voltage motor products cover a performance range up to 4000 kW. Advantages of Siemens AC motor systems are many: they are highly efficient with a positive energy balance; they come with explosion protection to meet high safety standards; and they conform to IEC or NEMA standards. The many standard features that come with every Siemens low voltage motor ensure the highest possible cost-effective operation. Don't compromise when selecting your low voltage motor. 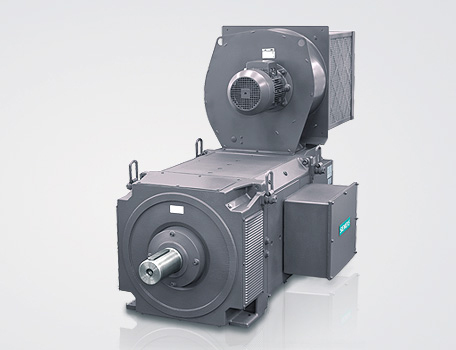 Choose a Siemens AC motor right from the start. 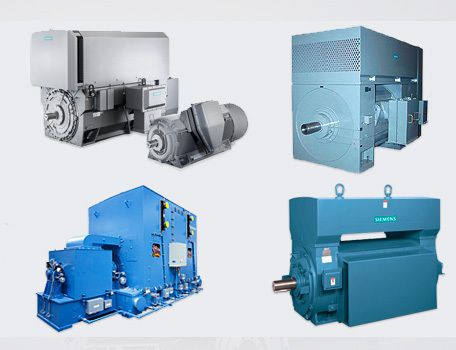 Siemens are the leading drive technology manufacturer for industrial applications. As your partner, Siemens offer you the best AC motor systems — at a convincing price/performance ratio and backed by our global support network for production, sales, and service. 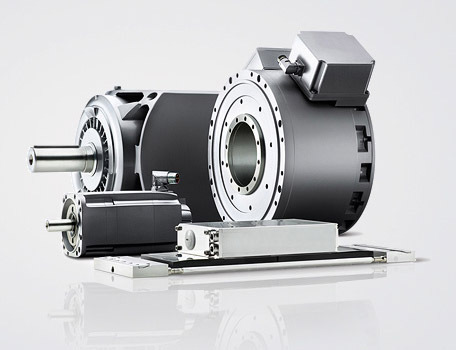 Whether synchronous or asynchronous, with or without gear units - when it comes to selecting the optimum motor for your motion control application, Siemens has the widest motor selection in the world - also covering built-in motors and motor spindles. Plus every Siemens motor for motion control is perfectly matched to operate with Siemens family of SINAMICS frequency converters. Siemens include the highly dynamic positioning and precise motion sequences of their permanent-magnet servo motors. 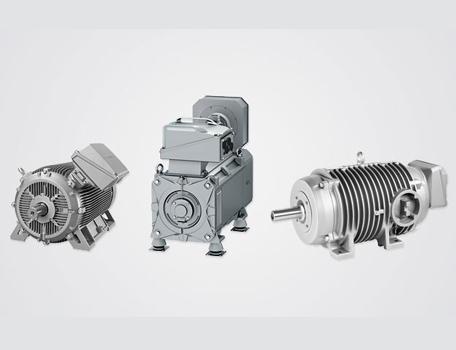 Siemens servo motors, main motors and direct drives stand for excellent dynamics and precision. Every motor for motion control is characterized by compact design and high operating efficiency. With a wide range of performance classes and installation sizes, Siemens product range has the right motor for your motion control application, too. Siemens high voltage motors are available in virtually any imaginable configuration and offer power ranges up 100 MW and higher. When you select your high voltage motor from our HV motor lineup, you gain considerable flexibility. This includes several cooling systems and degrees of protection as well as suitability for use in aggressive atmospheres and in potentially hazardous areas. Siemens DC motors have proven its merit in decades of day-to-day use — and in the widest possible range of applications. Thanks to their outstanding reliability, it is hard to imagine a working world without a DC motor. Alongside our SIMOREG DC-Master inverters and its successor SINAMICS, the Siemens DC motor always forms the ideal system, whenever you need cost-effective drive performance and the highest possible level of availability.